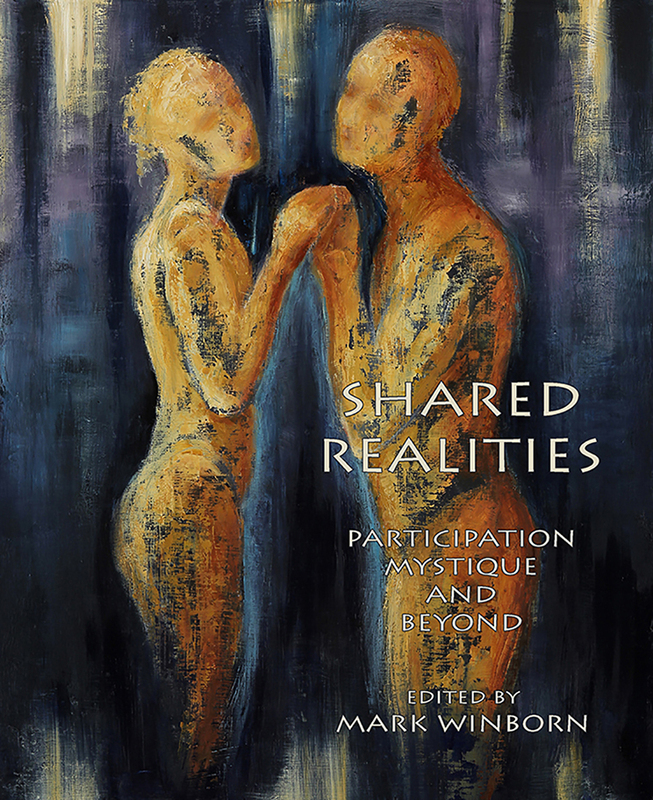 Shared Realities: Participation Mystique and Beyond, edited by Mark Winborn, brings together Jungian analysts and psychoanalysts from across the United States, the United Kingdom, and France. 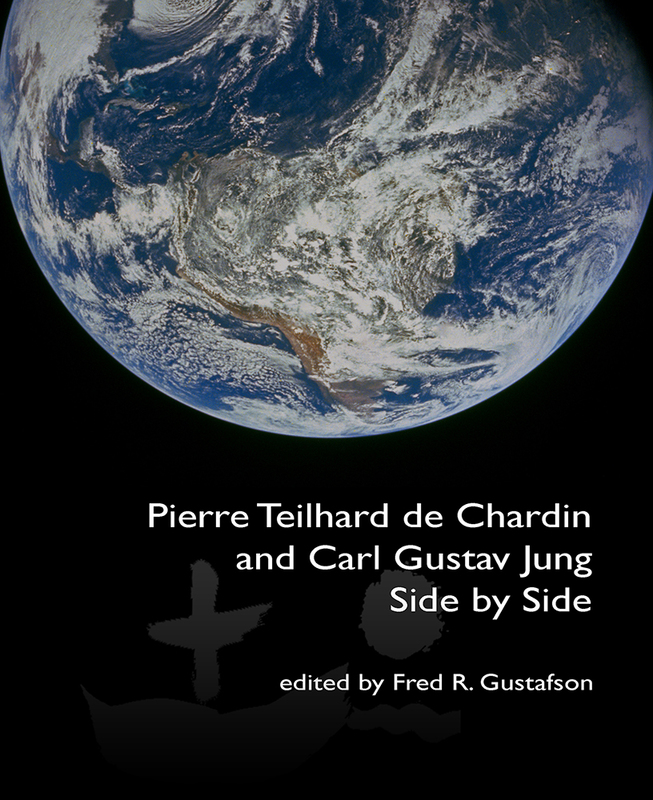 Jung’s concept of participation mystique is used as a starting point for an in depth exploration of ‘shared realities’ in the analytic setting and beyond. 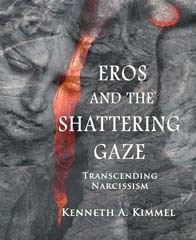 The clinical, narrative, and theoretical discussions move through such related areas as: projective identification, negative coniunctio, reverie, intersubjectivity, the interactive field, phenomenology, neuroscience, the transferential chimera, shamanism, shared reality of place, borderland consciousness, and mystical participation. 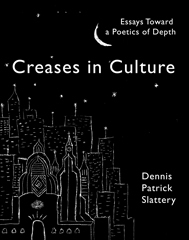 This unique collection of essays bridges theoretical orientations and includes some of the most original analytic writers of our time (approximately 270 pages). Available June 1st. 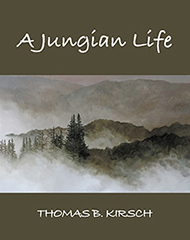 "Jung's use of the concept participation mystique has always struck me as among his most original ideas and I could vaguely intuit its relevance to many contemporary developments in psychoanalysis, from projective identification to intersubjectivity to the mysteries of transitional space. Now, thanks to the extraordinary essays in this book, one no longer has to "intuit" this relevance. 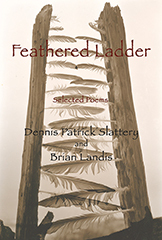 It is spelled out in beautiful detail by writers with expertise in many facets of our field. The breadth of these essays is truly extraordinary. Reading them has enriched both my personal and professional life. I highly recommend this book." Donald Kalsched, Ph.D. author of The Inner World of Trauma: Archetypal Defenses of the Personal Spirit (Routledge, 1996) and Trauma and the Soul: A Psycho-spiritual Approach to Human Development and its Interruption (Routledge, 2013). "The concept of 'participation mystique' is one that is often considered a somewhat arcane notion disparagingly equated with an unconscious, undifferentiated or 'primitive' dynamic. 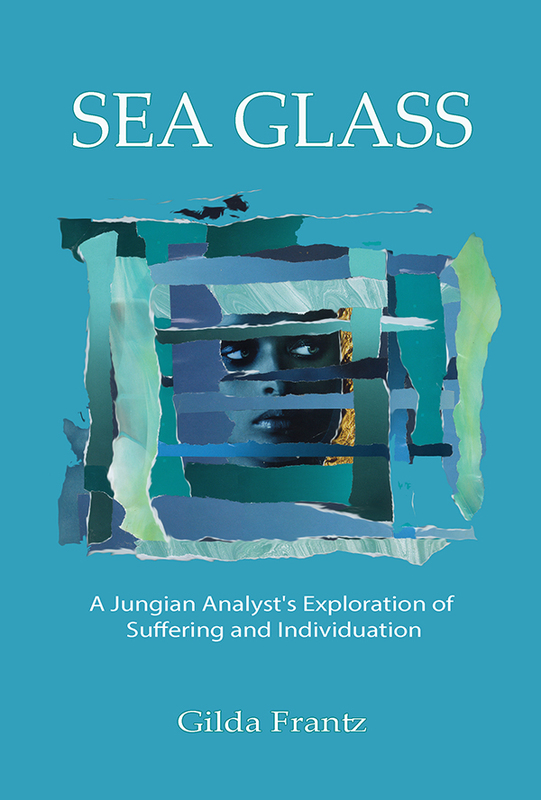 This collection of outstanding articles from Jungian analysts of different theoretical perspectives and analysts from different schools of depth psychology redeems this concept and locates it as central to depth work, regardless of one’s theoretical orientation. What may seem like an ethereal notion becomes grounded when explored from the perspective of the clinical, the experiential and the theoretical. Linking participation mystique to the more clinical concepts of projective identification, unitary reality, empathy, the intersubjective field and the neurosciences and locating this dynamic in the field of the transference and counter-transference, brings this concept to life in a refreshingly clear and related manner. In addition, each author does so in a very personal manner. 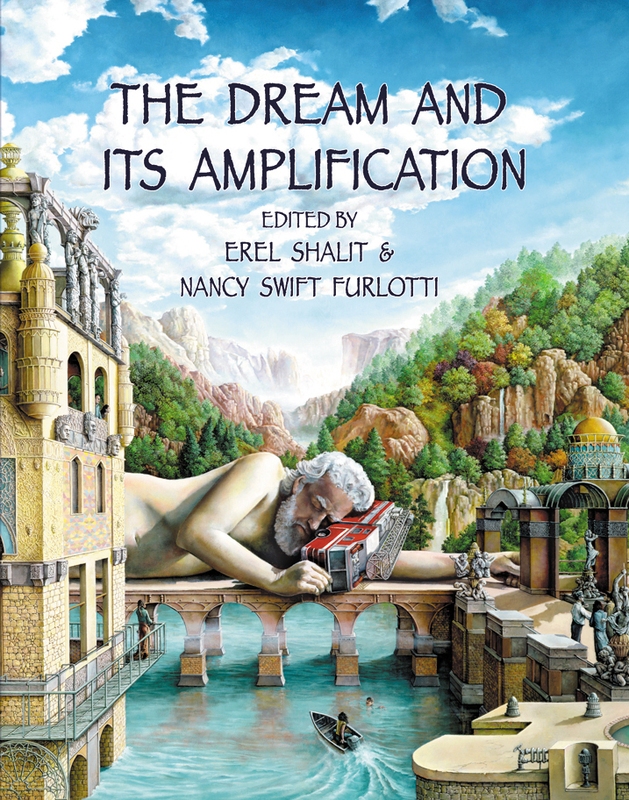 "This book provides the reader with a wonderful example of amplification of participation mystique, linking many diverse threads and fibers to form an image, which, while it reveals its depth and usefulness, nevertheless maintains its sense of mystery. 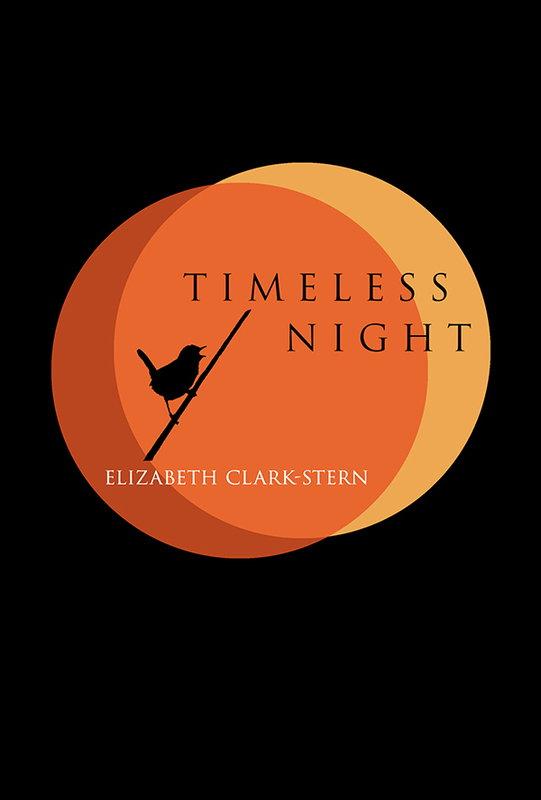 This book is a true delight for anyone intrigued by those “moments of meeting”, moments of awe, when the ineffable becomes manifest, when we feel the shiver down our spine, be it in our work or in a moment of grace as we sit quietly in nature. Shared Realities offers nourishment for the clinician, for the intellect and, most importantly, for the soul. I highly recommend it!" Tom Kelly - President, International Association for Analytical Psychology and Past-President, Inter-Regional Society of Jungian Analysts. 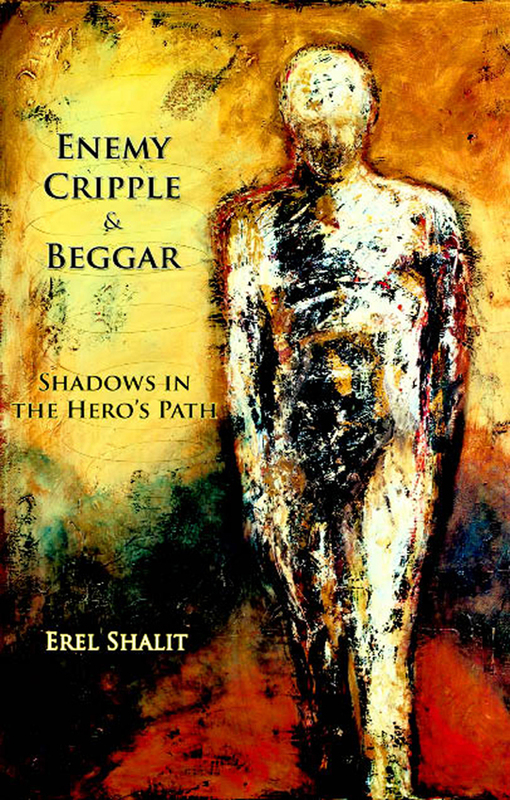 "This awesome book on the orphan, its inner, outer, and symbolic meaning, is a deep and thorough investigation into the feeling of being alone in the world. The core of this archetype gives rise to our potential to search for meaning and wholeness as does all our suffering, and – if we stay with it – it becomes our teacher. 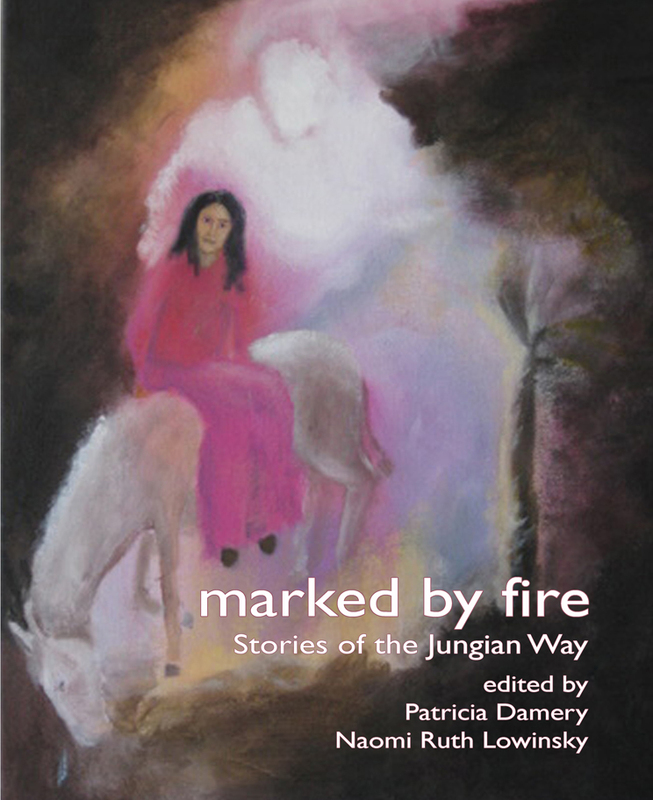 Punnett’s book is a must for all of us and reading it grants us a deeply rewarding experience." "This well-focused meditation demonstrates that the archetype of the orphan is always alive in us, even if we try to devalue and marginalize it as a symbol we can safely reject along with the children we ask to carry it. Audrey Punnett has illuminated how central this neglected mythologem is to what our souls want therapists, social workers, and clergy to recognize. 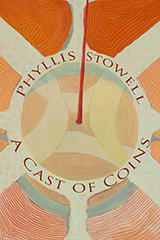 Her book makes a psychological home for aloneness itself—a rare and touching achievement." "At the very end of his biography C.G. Jung wrote, “When Lao-tzu says: ‘All are clear, I alone am clouded,’ he is expressing what I now feel in advanced old age.” This feeling of seclusion is why he, at the age of 75, engraved the quotations from alchemy about the orphan on his stone at Bollingen. It is this wisdom that is behind the archetype of the orphan if we can only accept it. This is, to me, the most precious message of Audrey Punnett’s book on the orphan." 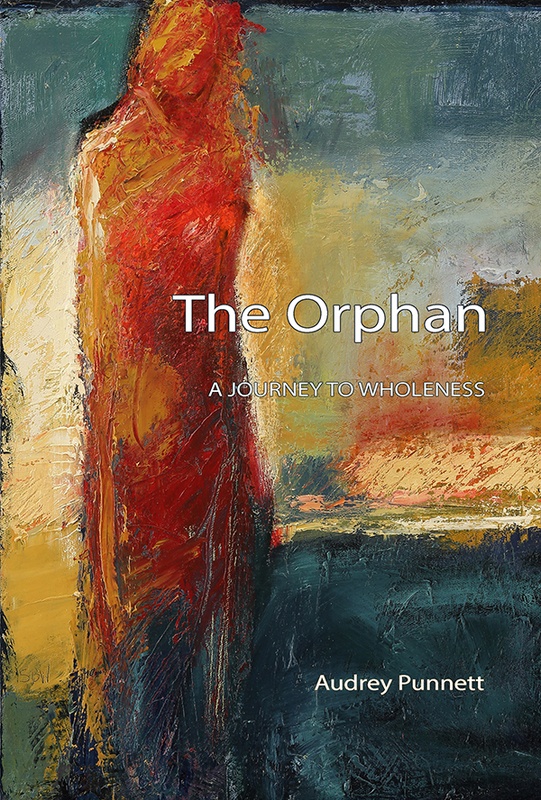 The Orphan: A Journey to Wholeness addresses loneliness and the feeling of being alone in the world, two distinct characteristics that mark the life of an orphan. Regardless if we have grown up with or without parents, we are all too likely to meet such experiences in ourselves and in our daily encounters with others. With numerous case examples, Dr. Punnett describes how loneliness and the feeling of being alone tend to be repeated in later relationships and may eventually lead to states of anxiety and depression. The main purpose of this book is not to just stay within the context of the literal orphan, but also to explore its symbolic dimensions in order to provide meaning to the diverse experiences of feeling alone in the world. In accepting the orphan within, we begin to take responsibility for our own unique life journey, a privileged journey in which one can at some point in time say with pride, I am an orphan. Audrey Punnett, PhD, is a graduate of the C.G. Jung Institute, Zurich with diplomas in both Child/Adolescent and Adult Analytical Psychology. 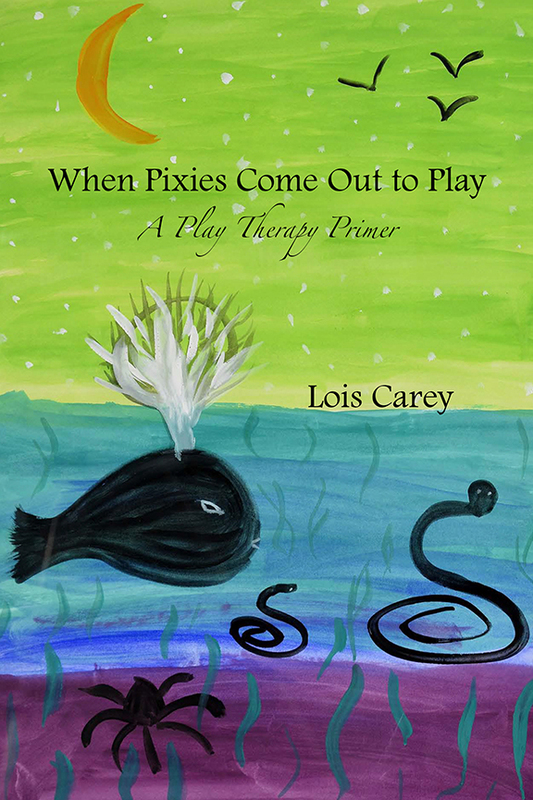 She is an Associate Clinical Professor, Psychiatry, the University of California San Francisco – Fresno; Adjunct Professor, Alliant International University; Registered Play Therapist – Supervisor, and Certified Sandplay Therapist – Teacher, ISST & STA, past President of the Board of Trustees. She is a member of AGAP, serving on the Board, and the CGJI-SF, past Chair of the Infant, Child & Adolescent Training Committee (iCAT). She has lectured and given workshops on the orphan in Europe, New Zealand, Taiwan, Canada and the USA, and published in peer reviewed Journals. Dr. Punnett maintains a private practice in Fresno, California.